A throwback to the age of decadence, glamour and prosperity, Prohibition transports patrons back in time to the Roaring Twenties. 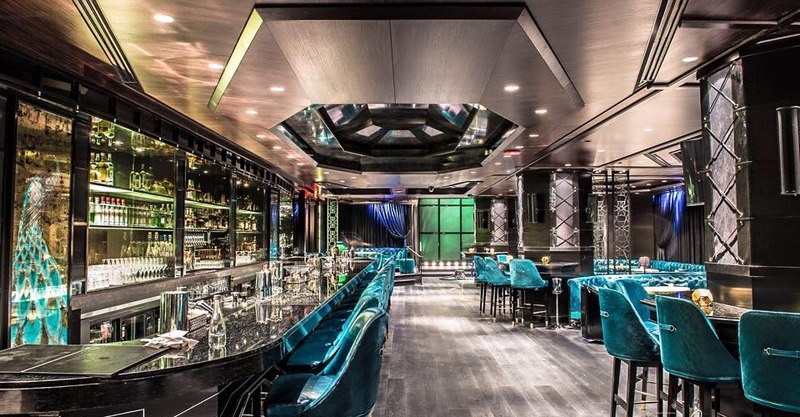 Live musical entertainment and sleek interiors create an intimate, sophisticated ambiance reminiscent of the era’s speakeasies. Innovative cocktail creations challenge convention while vintage cocktails honour the history of the craft of bartending. 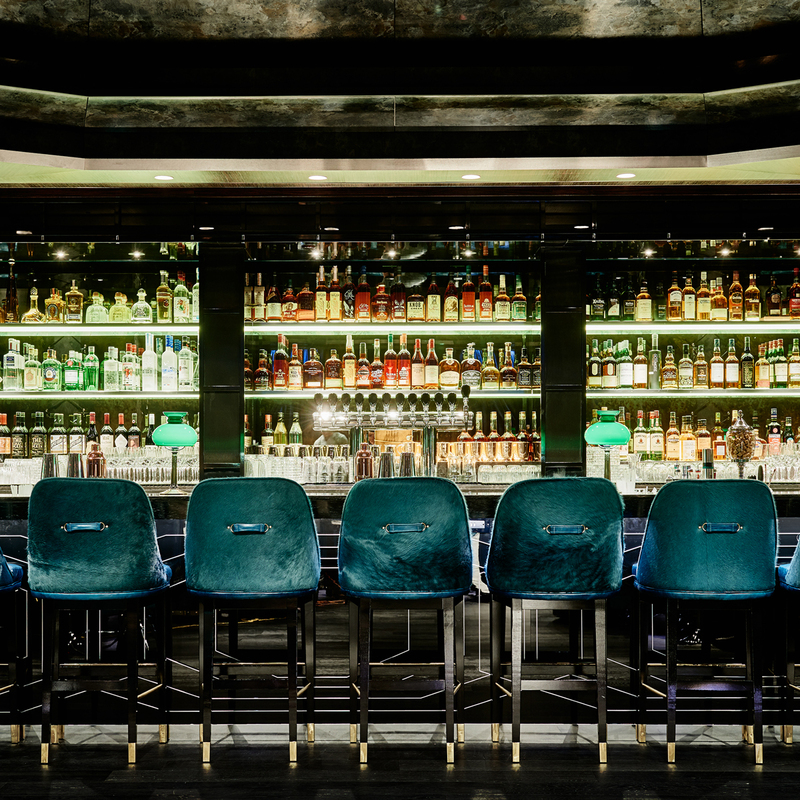 The menu has been meticulously curated including an impressive champagne selection, diverse offering of wines, spirits and craft beers alongside some of the rarest finds that the world has to offer.